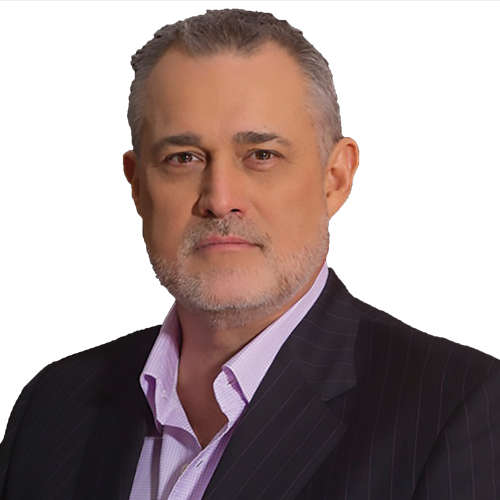 Jeffrey Hayzlett is a Primetime TV and Radio Host, Global business celebrity, bestselling author and sought-after keynote speaker. He was formerly the CMO of Fortune 100 company, Eastman Kodak Company and in 2014, he became the CEO of The Hayzlett Group. 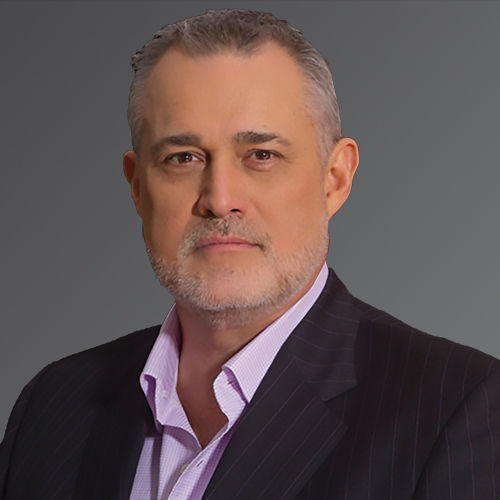 Jeffrey is a leading business expert, sharing his executive insight and commentary on television networks like Bloomberg, MSNBC, Fox Business, and C-Suite TV. He is a former Bloomberg contributing editor and primetime host and has appeared as a guest celebrity judge on NBC’s Celebrity Apprentice with Donald Trump for three seasons. An expert in brand marketing, Jeffrey focuses on business transformation, leadership, innovation, and change management to drive business to growth. A member of the CPAE Speaker Hall of Fame, he draws from his pool of experience having bought and sold over 200 businesses in his 26-year career.